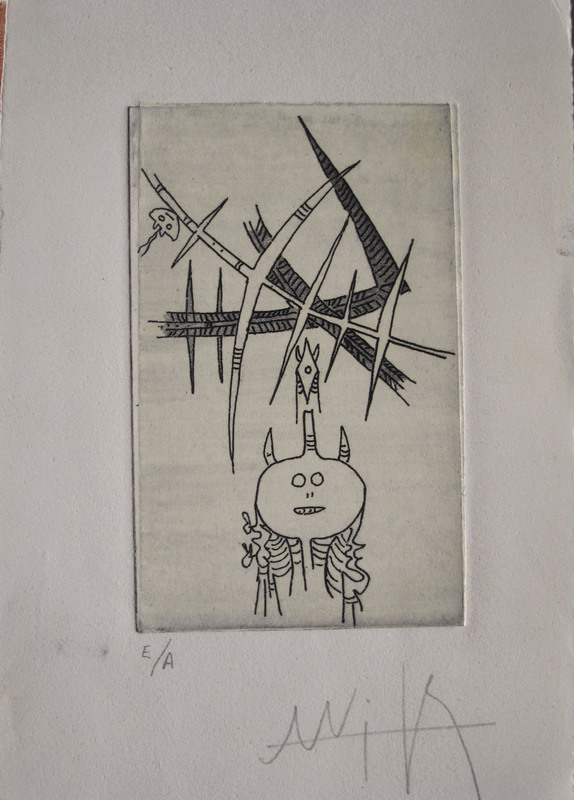 Wifredo Lam Etching in with full margins. An Artist Proof annotated 'E.A.' (Epreueve d'Artiste) lower left and pencil signed by Wifredo Lam lower right.